Rated Sold. 5126 Meadowhill Drive. As you enter the front door, you feel the welcoming warmth of this gorgeous family home. Both style and function are prevalent here. The large living room boasts sizable windows on both ends, which opens the area to an abundance of light. Rated Sold. 5039 Perennial Drive. 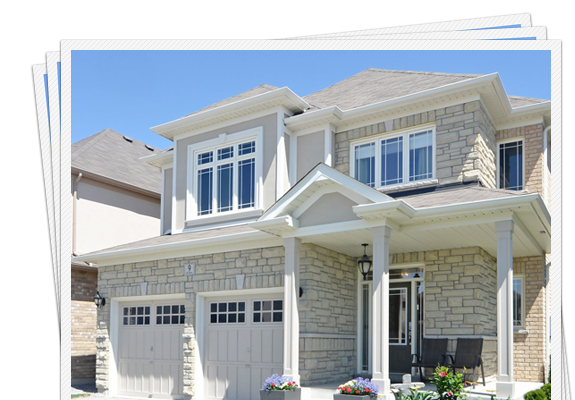 Charm and elegance await at the beautiful 3 bedroom, 3 bathroom home in Churchill Meadows. 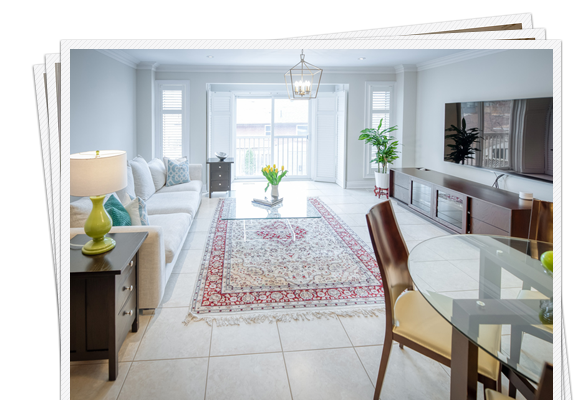 The central living space has been upgraded with gleaming maple hardwood floors, neutral colours and stylish lighting fixtures, bringing a modern and elegant feel to the home, and is perfect for gatherings and conversation. Rated Sold. 18 Beverley Street 324. 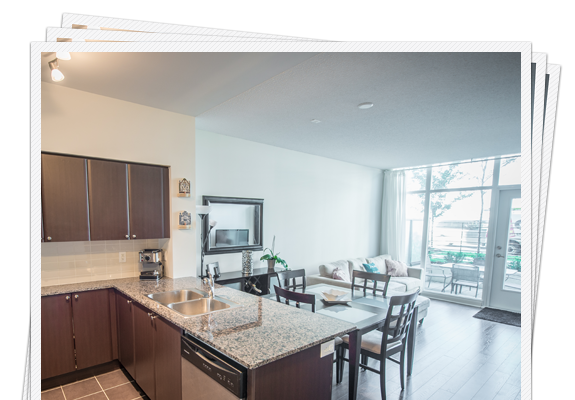 770 square feet of great space and flow has been built with a true sense of craftsmanship and attention to detail. 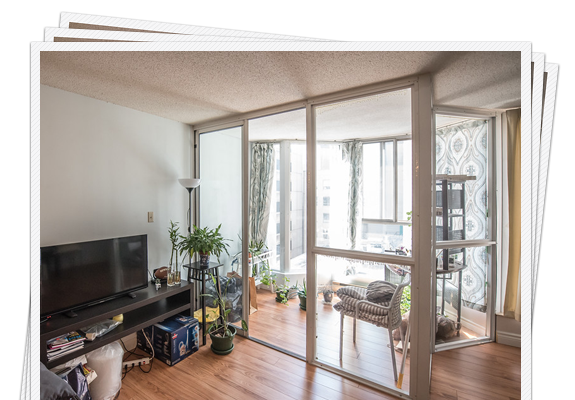 With a southwest exposure, this one bedroom plus den suite is flooded with natural light. Rated Leased. 68 Abell Street 320. 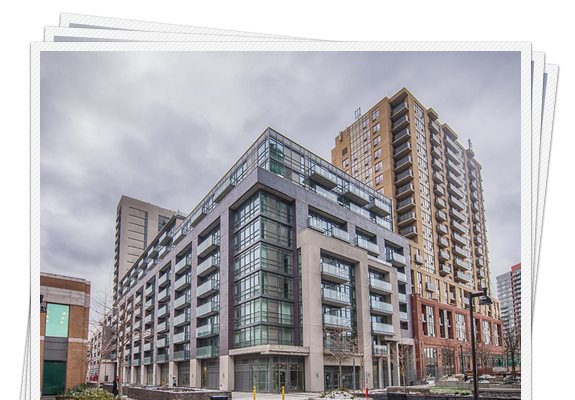 In the heart of Queen West, this brand new one bedroom suite is the perfect space for urban living. Rated Sold. 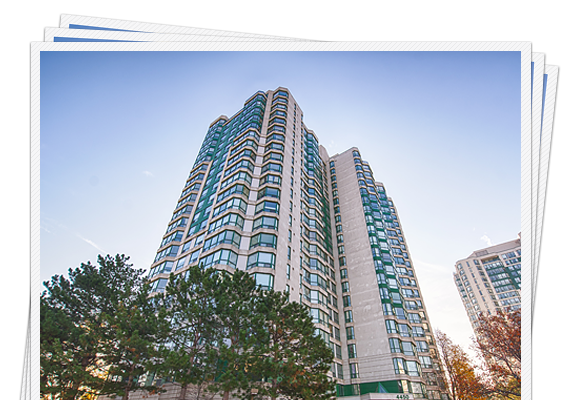 2 Gladstone Avenue 601. Tasteful decor and modern design is the general feel, with a great common living and dining area combined with a functional kitchen with stone countertops, stainless steel appliances and minimalistic backsplash. The main floor welcomes you with a bright and open living/dining room complemented by large windows, smooth ceilings, professionally installed pot lights, gleaming hardwood floors, and luxurious crown molding. 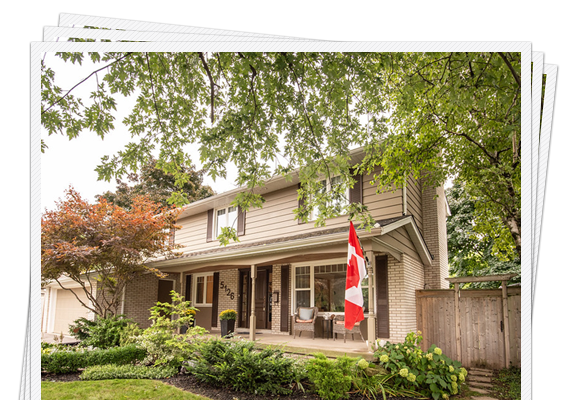 This idyllic home boasts over 2000 square feet on the main and upper level, with four generously sized bedrooms, a separate dining area and a large eat in kitchen. 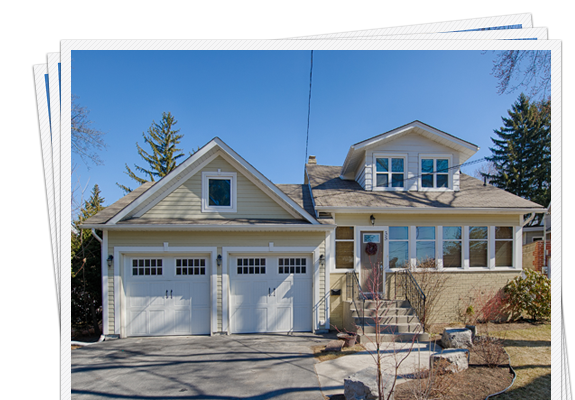 An additional 700 square feet in the finished basement provides ample recreational space. The unit exemplifies clean, modern design with high ceilings, large oversized windows, clean white walls and dark wood flooring. The kitchen is open to the living/dining area, which makes for the perfect dinner party. 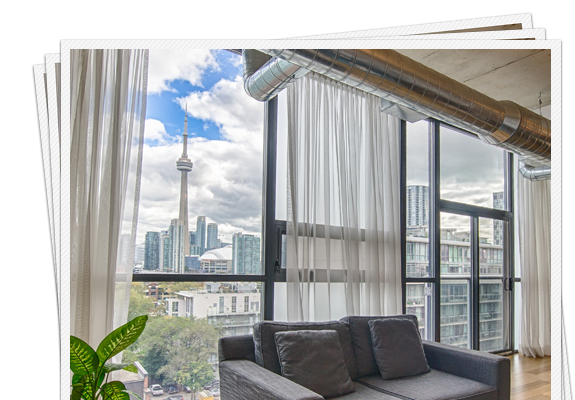 Bright and spacious two bedroom plus solarium suite with gorgeous southweast views. Lovingly updated with kitchen and bath renovations. Parking and locker included. 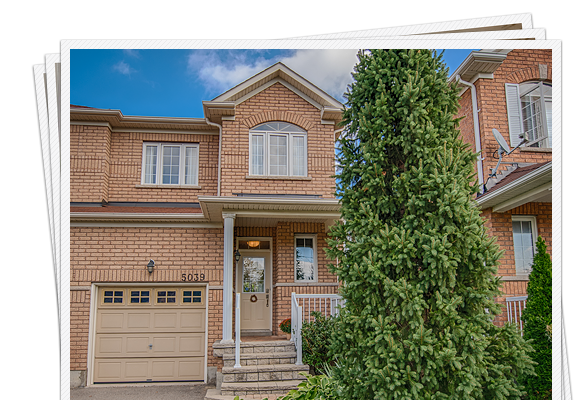 This beautiful 3 bedroom, 3 bathroom home with finished basement offers an open concept living, dining and kitchen area overlooking serene views of the tranquil garden. 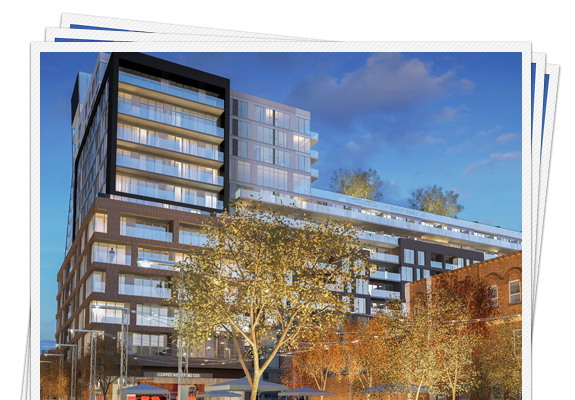 Riverside Square is a master-planned community along Queen East that will focus on creating connections through the project’s central public square and green spaces. 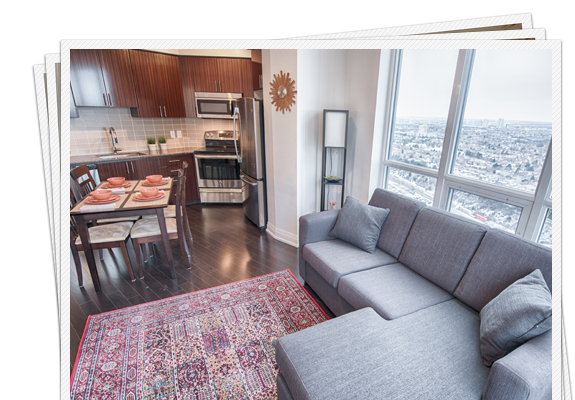 Exclusive VIP access means that we can give you the latest floor plans and pricing. Contact us for more details. 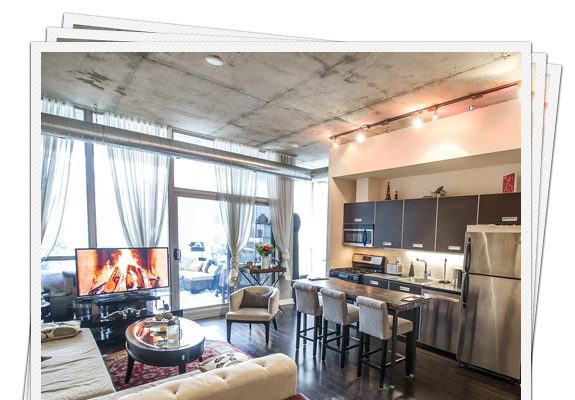 Sophisticated design and an abundance of space: Suite 1007 at the highly coveted Sixty Lofts will please the senses of the most discerning urbanites. It's your style, your space. That's the way it should be. 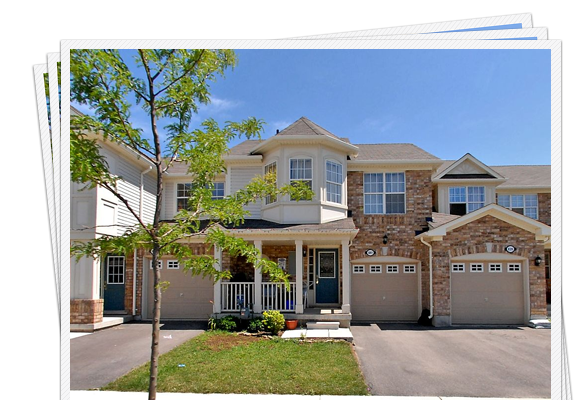 We have access to hundreds of other homes for sale. Sound off and let us know exactly what you're looking for when you're ready to buy, and we'll help you find the perfect place to fit you. 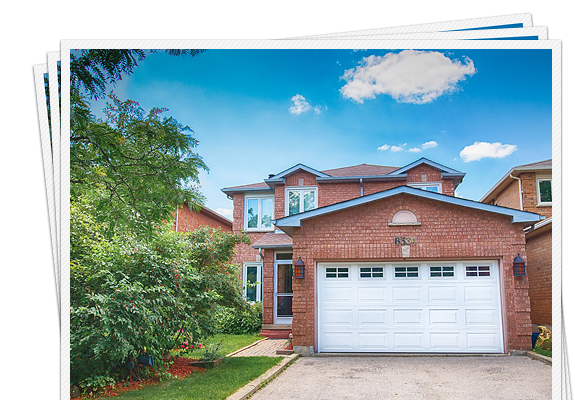 Lovingly maintained by the original owner, this home shows true pride of ownership. 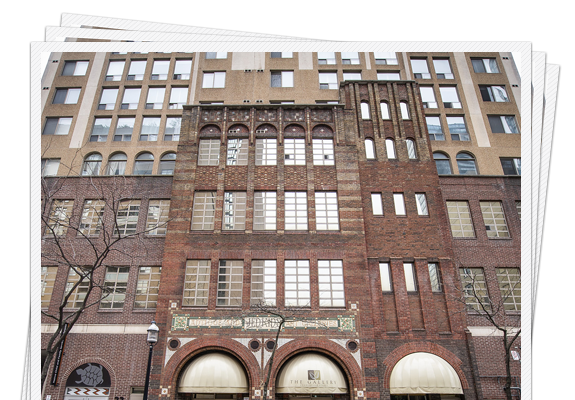 Very spacious studio suite at Chestnut Park with an open den and bright solarium filled with tons of natural light. The backyard space provides the ideal atmosphere for summer pool parties, great gatherings under the gazebo, and summer nights on the patio. 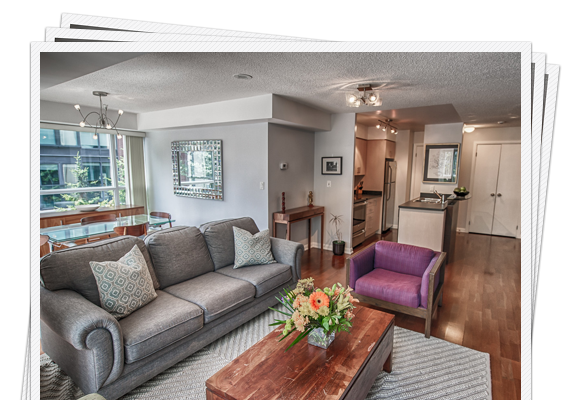 770 square feet of great space and flow has been built with a true sense of craftsmanship and attention to detail. Location on a quiet crescent, this three bedroom family home with finished basement is in a fantastic location with a private, fenced in back yard. 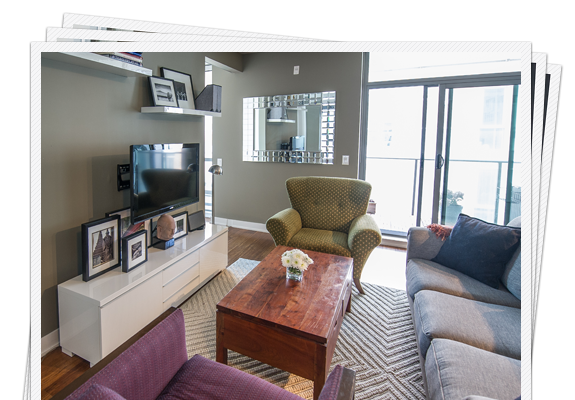 Urban sophistication is what welcomes you home in this beautiful 738 square foot two bedroom condo. This very spacious 2512 square foot home was built with large families in mind. Four beautifully sized bedrooms sit on the upper sun-filled floor. Pristinely kept and cared for, this is the one you've been waiting for. 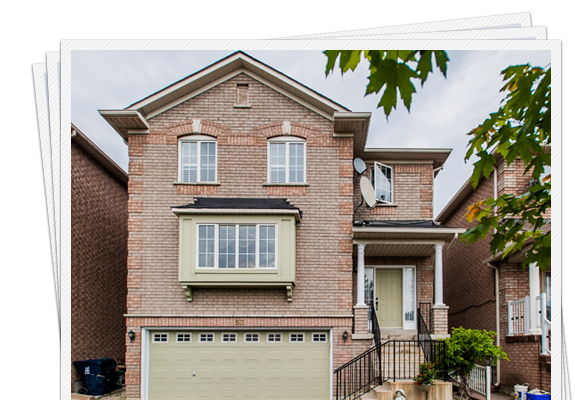 This lovely two year old DeNoble-built home features an impressive and desirable open concept layout and functional flow. This unique one bedroom plus den unit has been zoned for live / work. The double entrance provides an entryway off a 168-foot terrace. This spacious suite offers an open concept living area with a coveted separate solarium that can be easily used as a bedroom or home office.